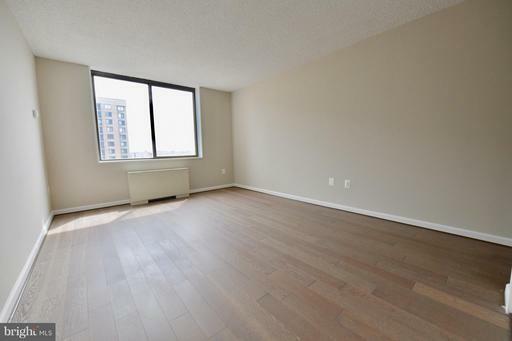 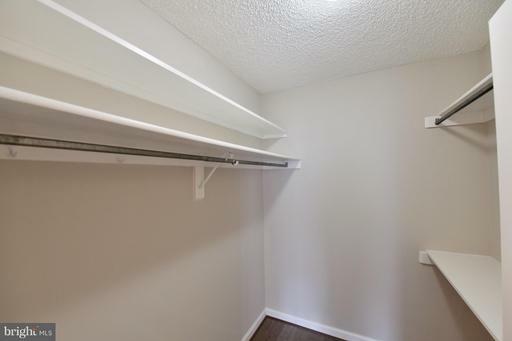 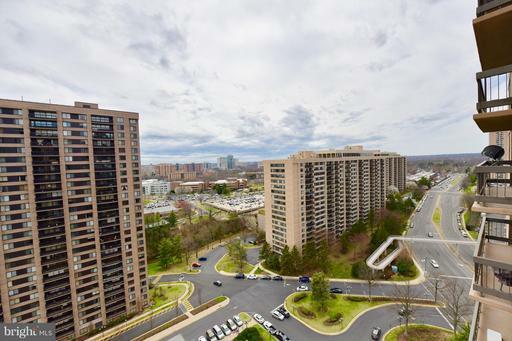 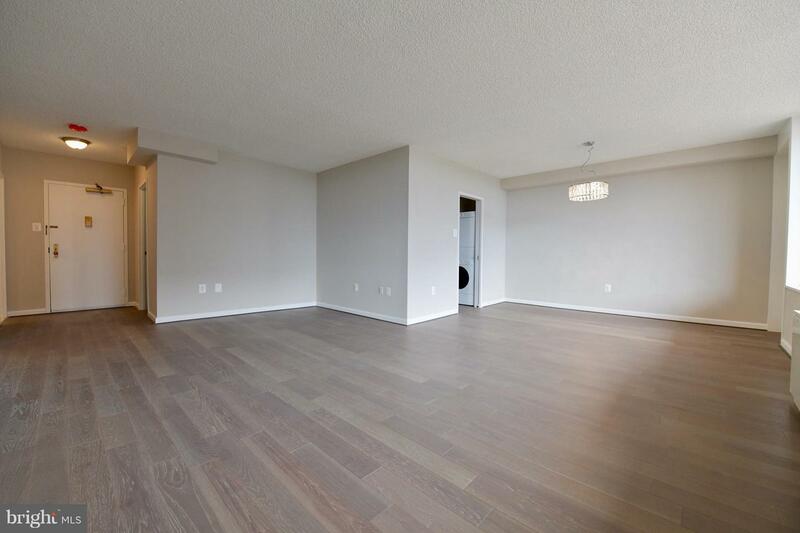 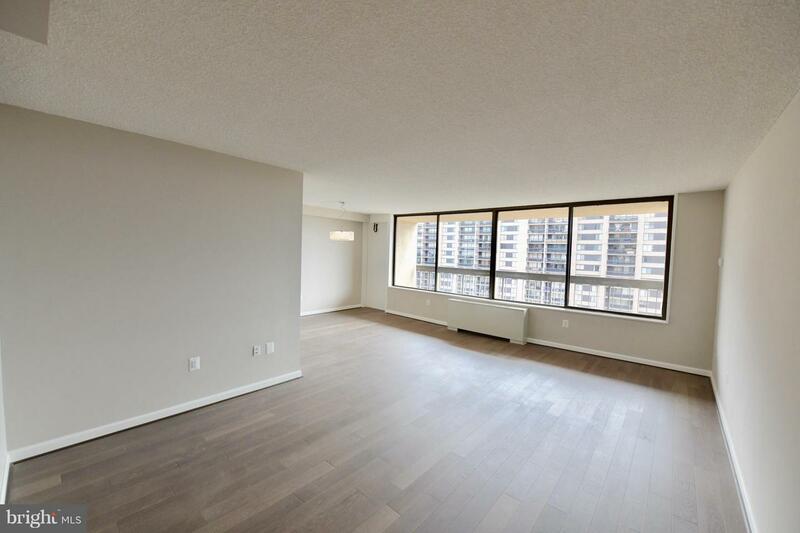 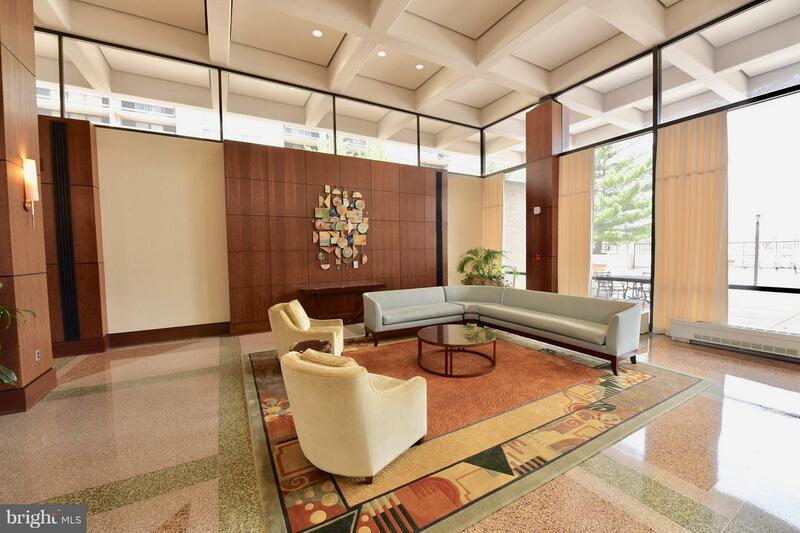 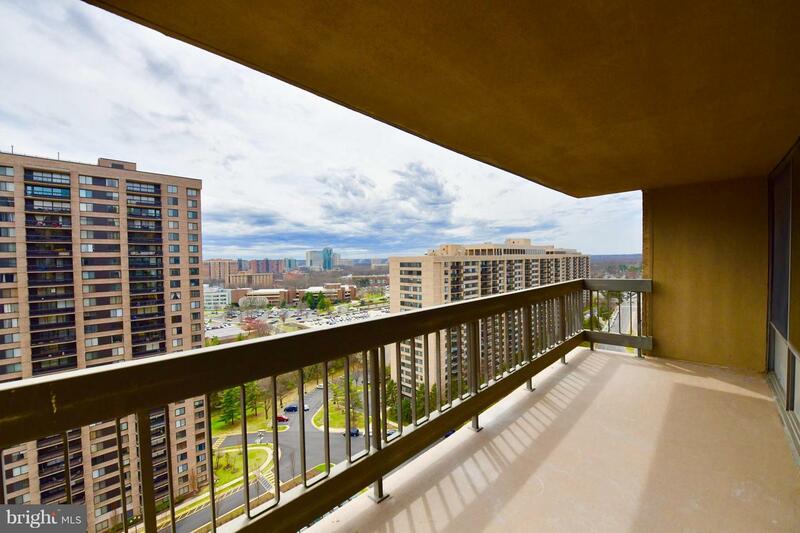 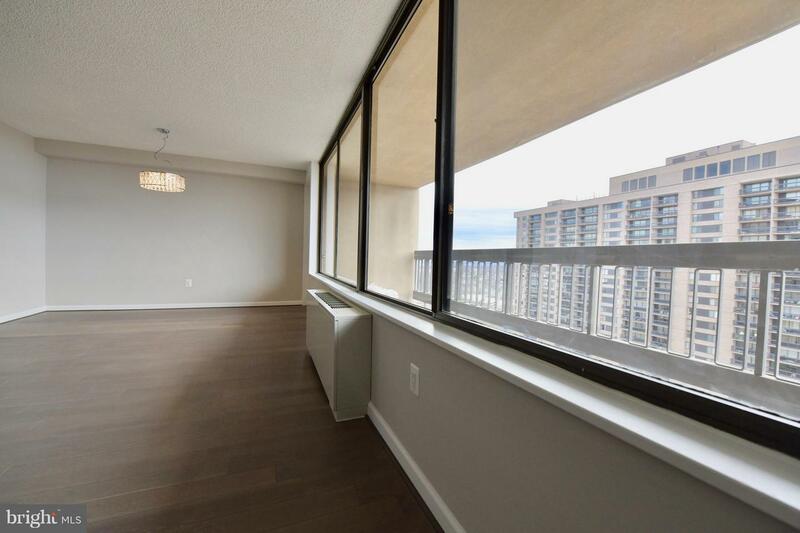 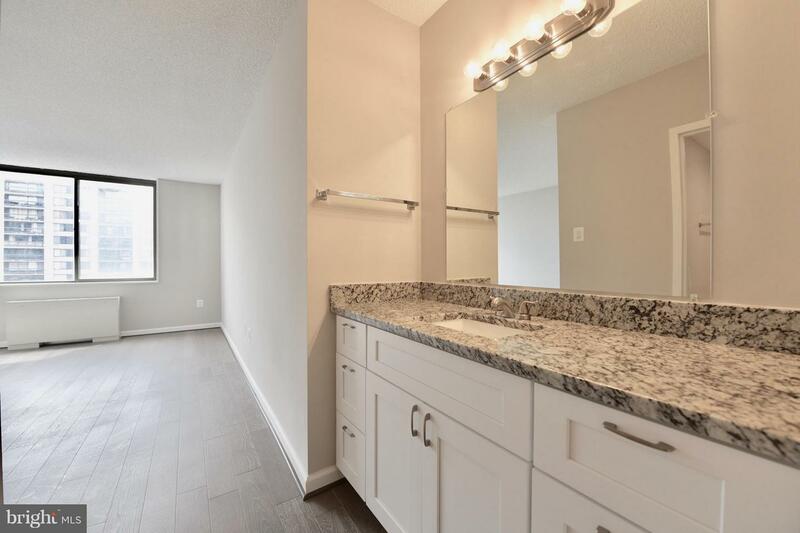 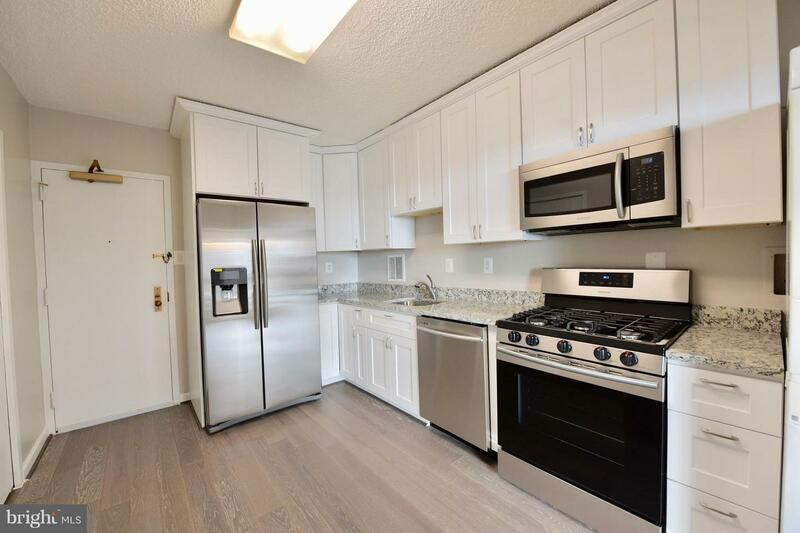 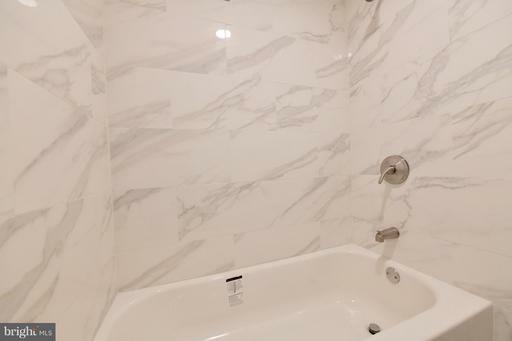 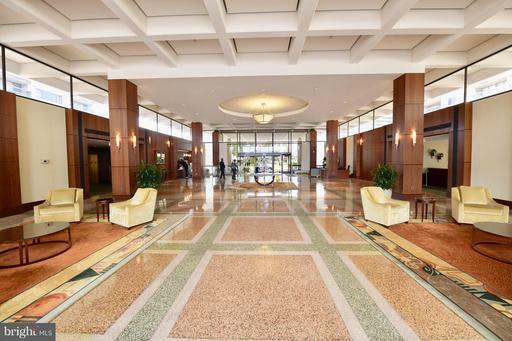 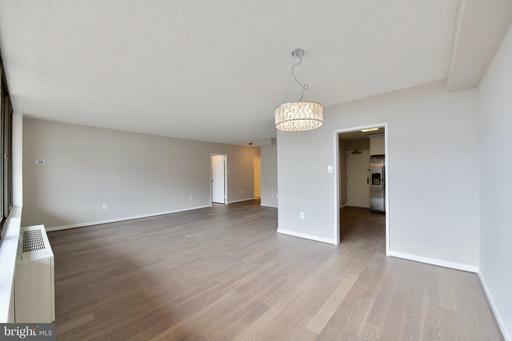 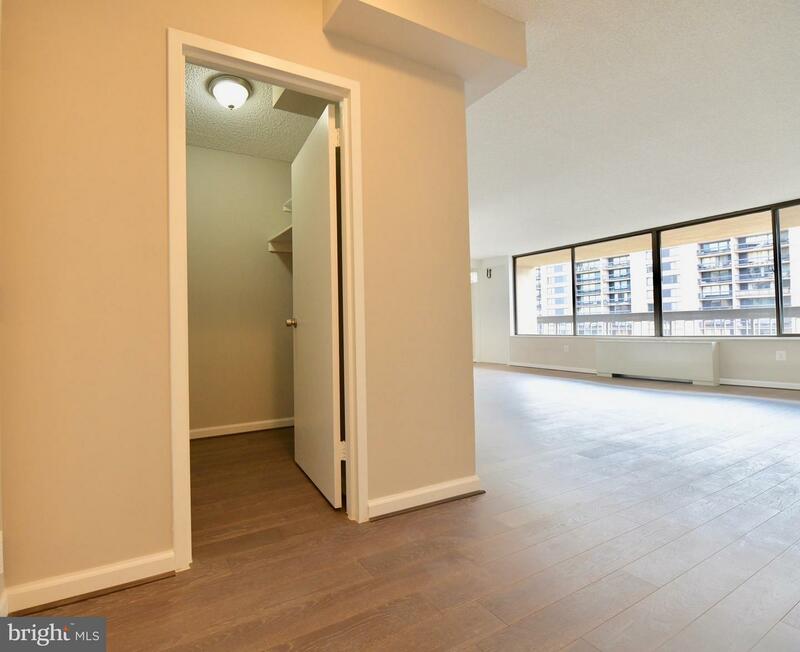 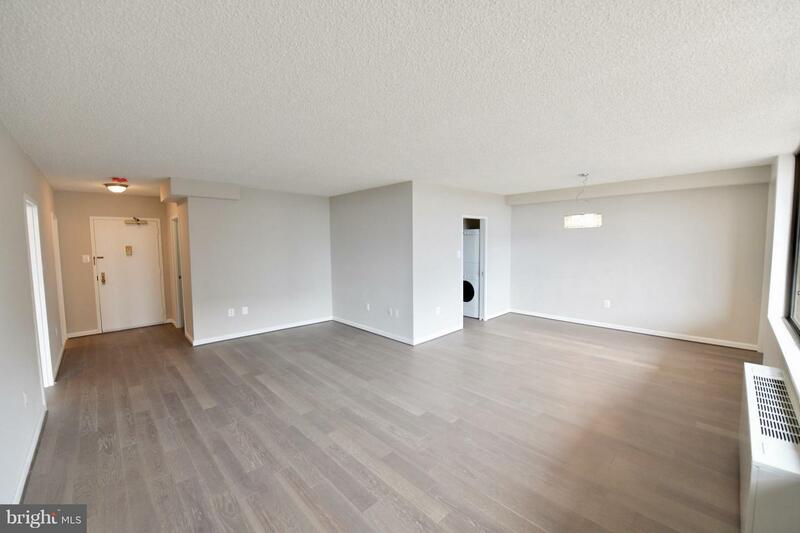 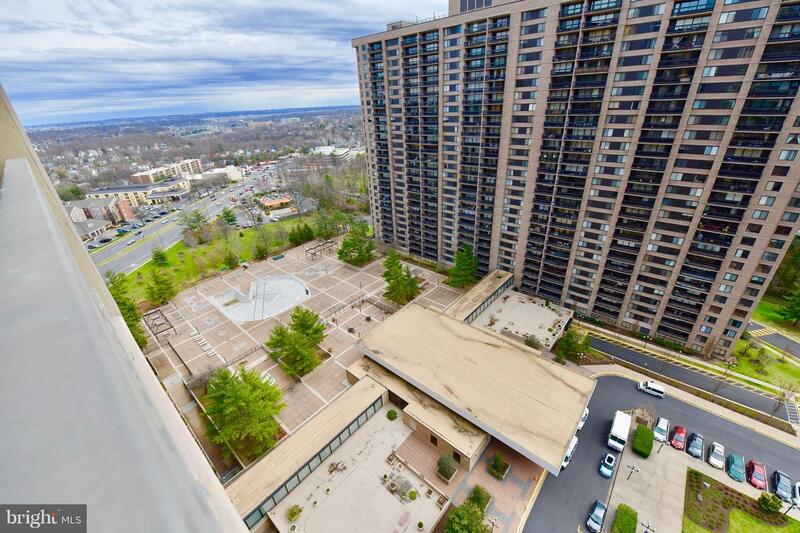 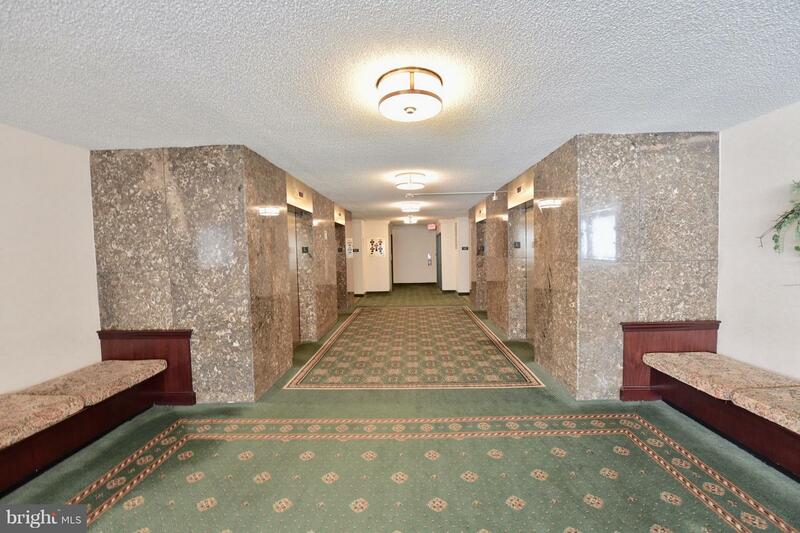 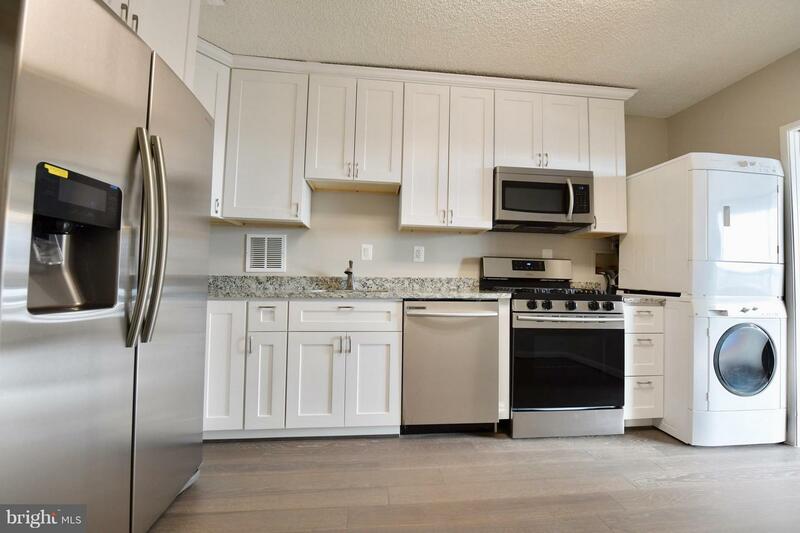 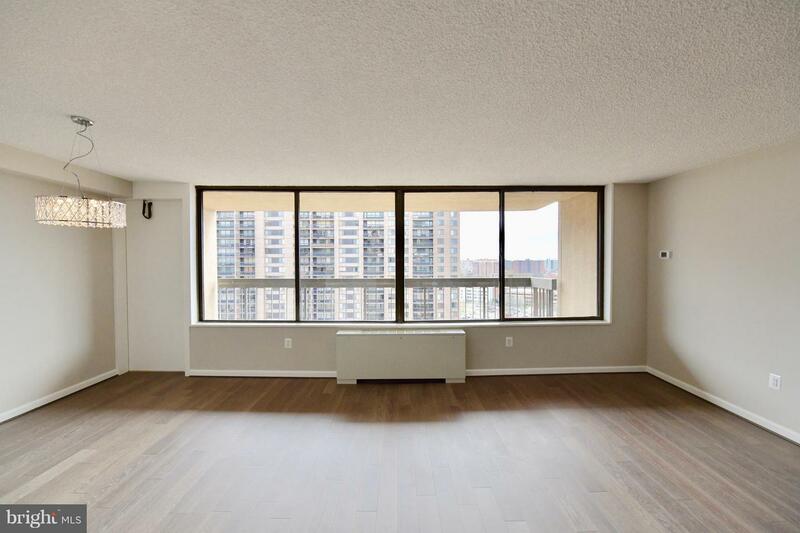 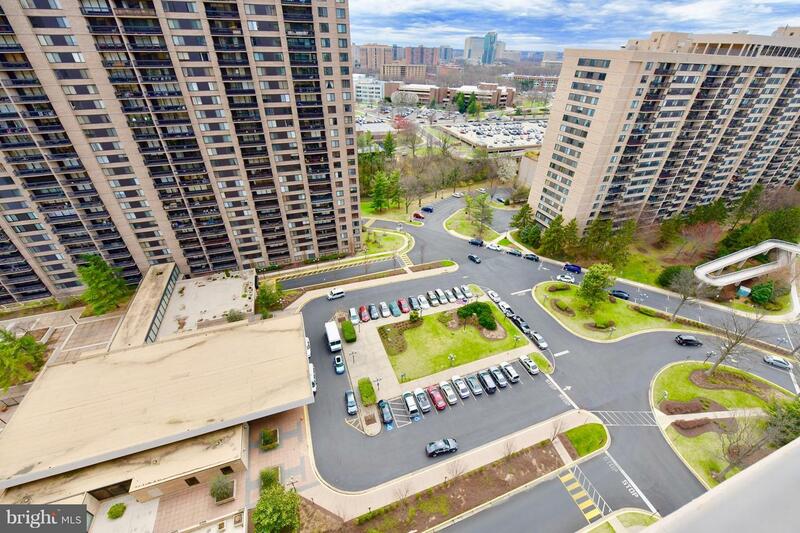 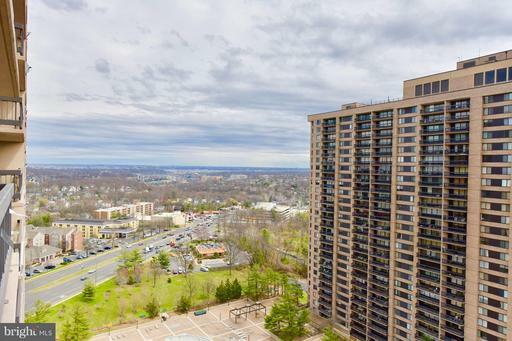 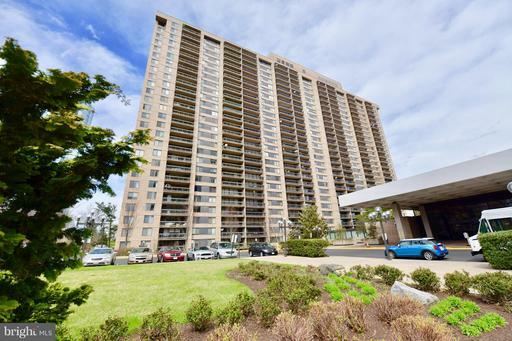 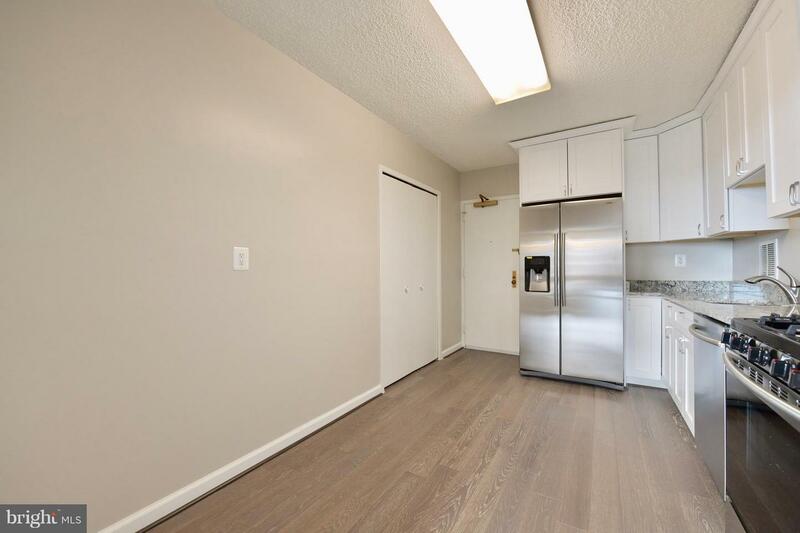 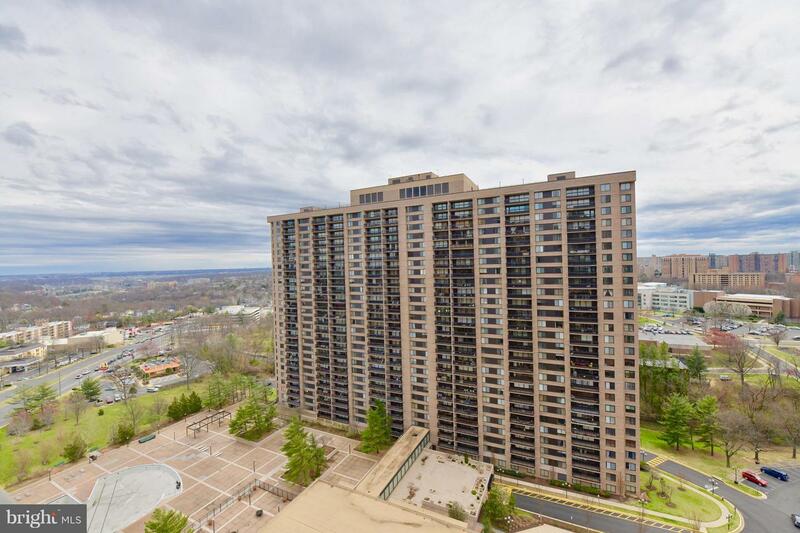 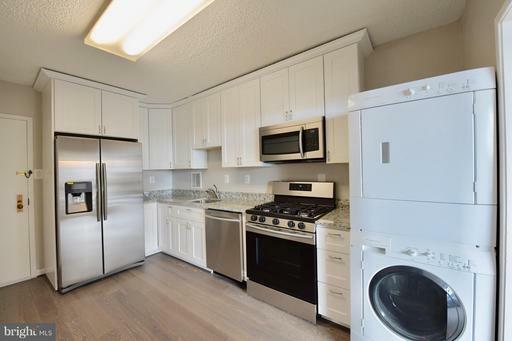 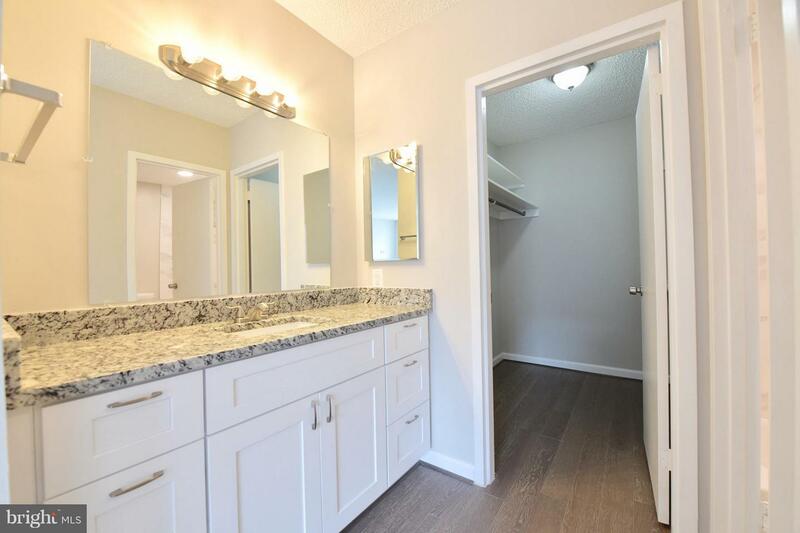 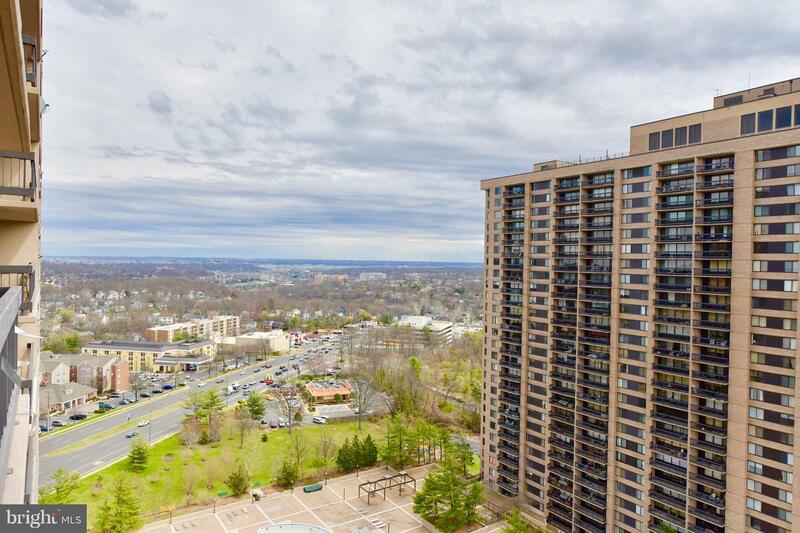 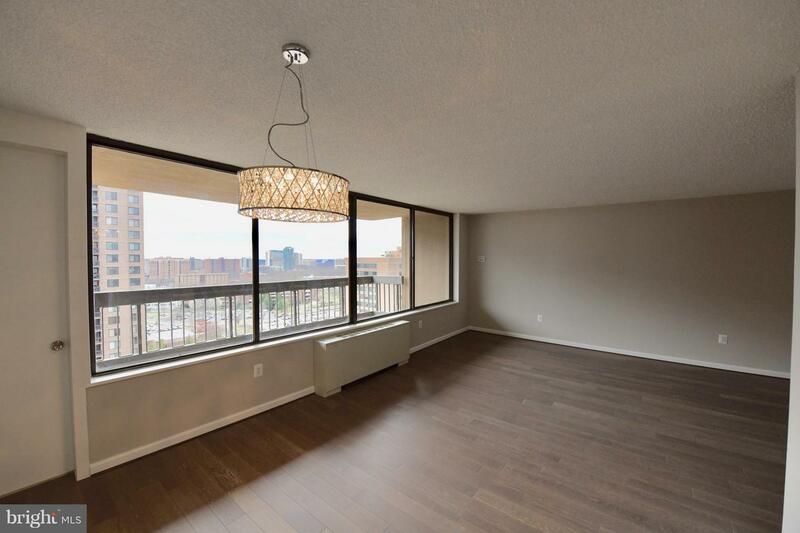 Multiple Offers Received- Stunning-Fully Renovated Rarely Available -992 SQFT 1BED 1.5BATH -20TH Floor, AMAZING Views- Renovations: Brand New Kitchen, Upgraded HVAC, Thermostat, Wood Floor, Fixtures, Appliances- Newer -Washer & Dryer. Granite Countertops. Natural Light throughout. Remodeled bathrooms. 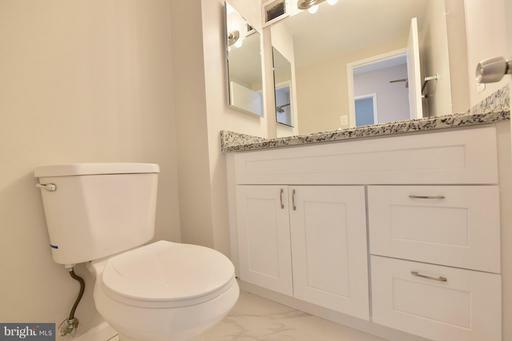 Quality Renovations.